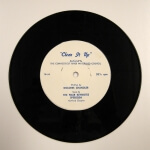 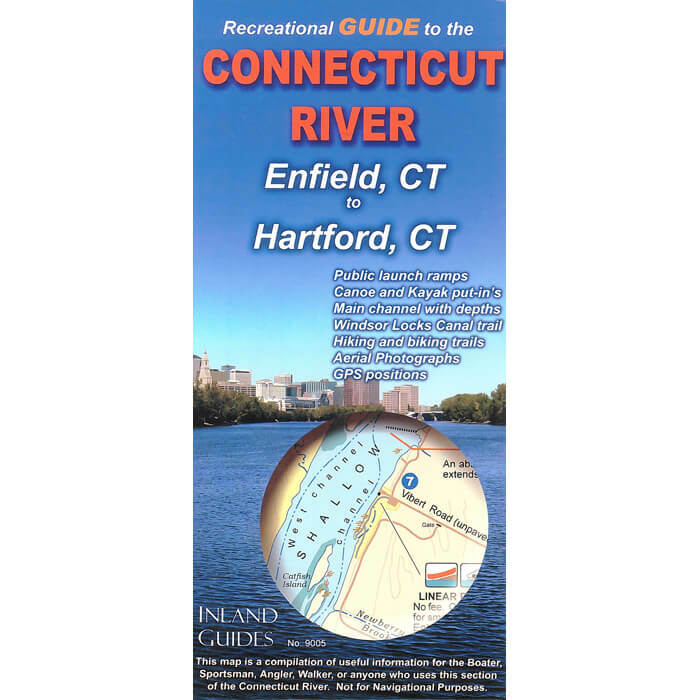 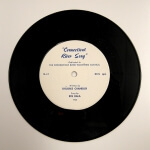 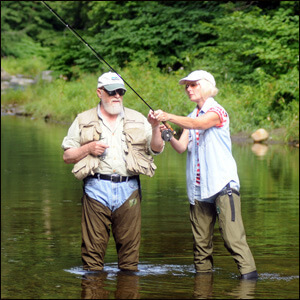 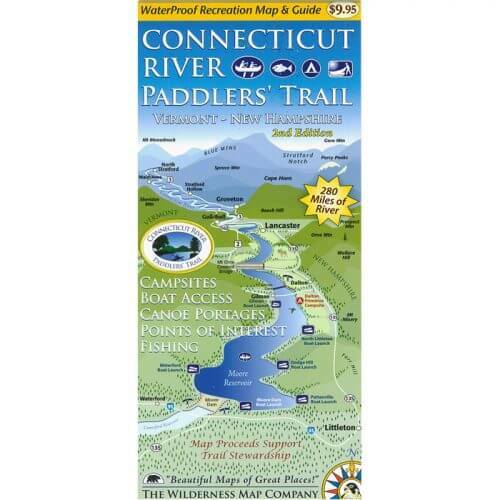 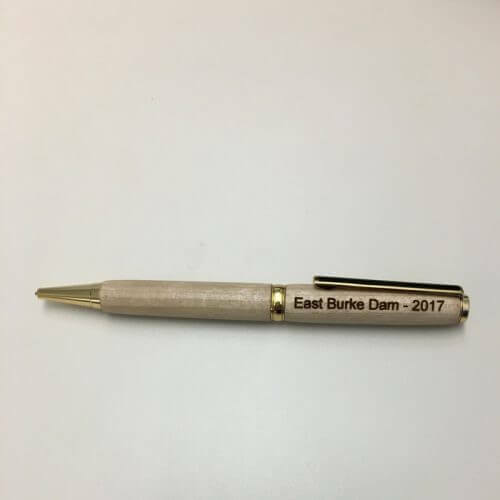 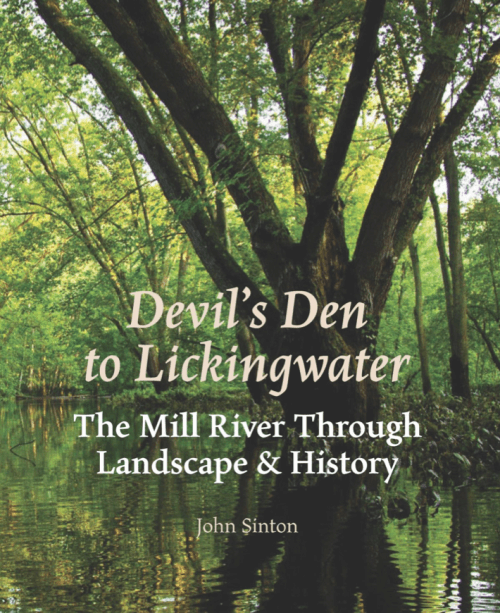 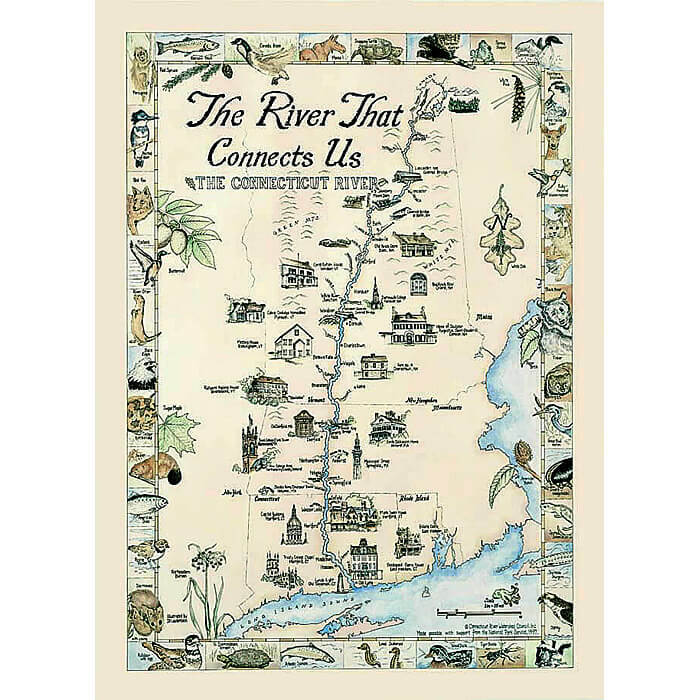 Enfield CT to Hartford CT – Laminated! 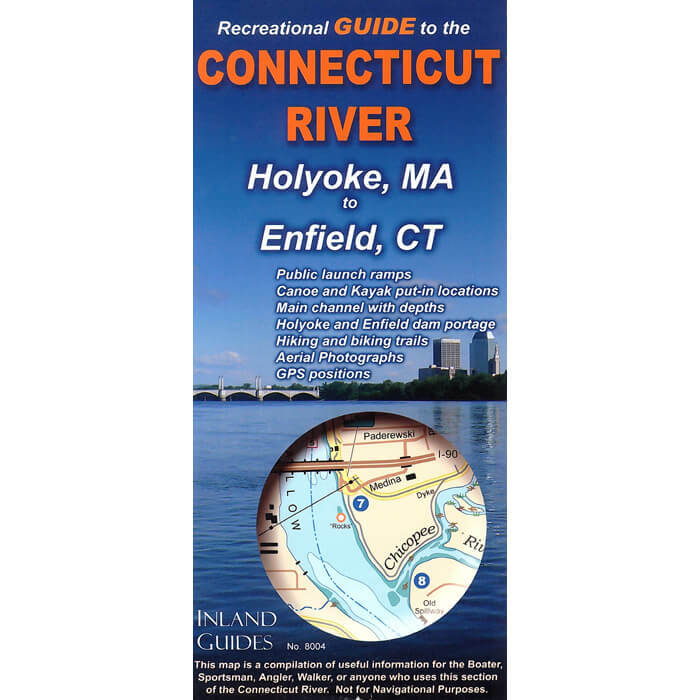 Holyoke MA to Enfield CT- Laminated! 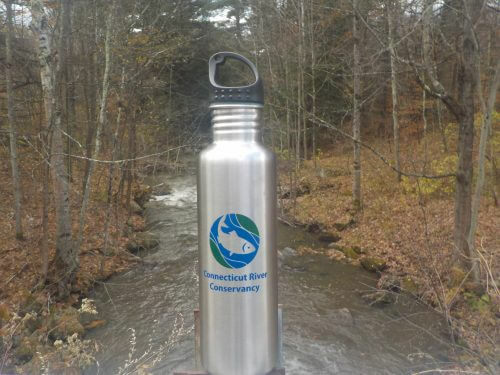 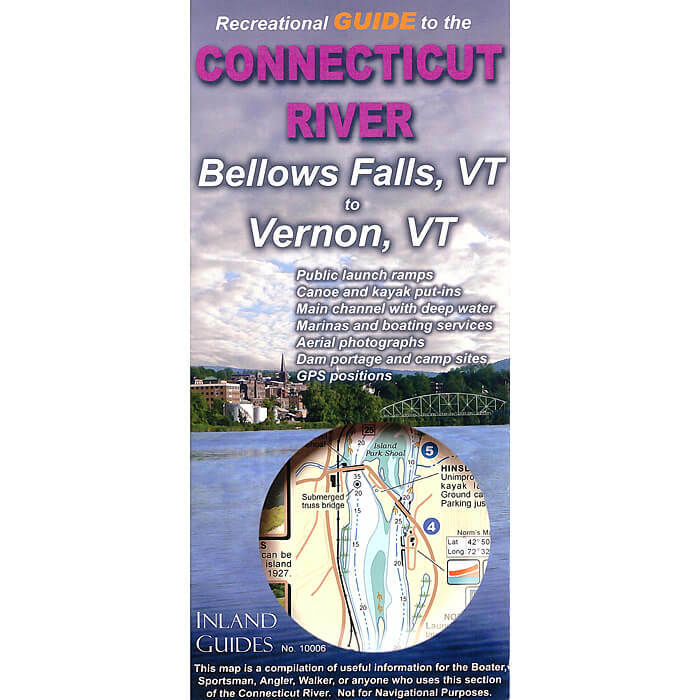 Bellows Falls VT to Vernon MA – Laminated! 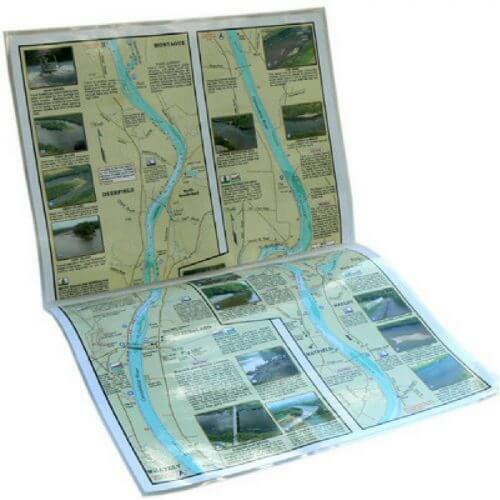 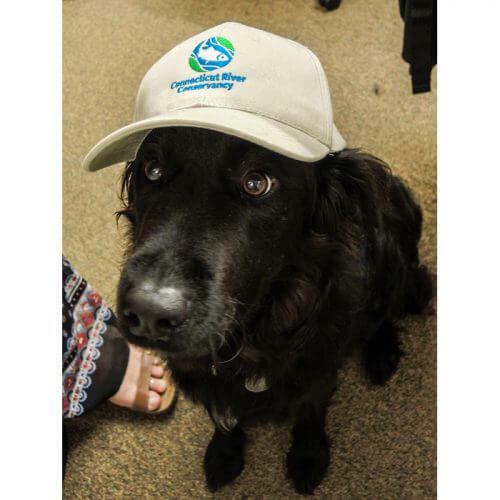 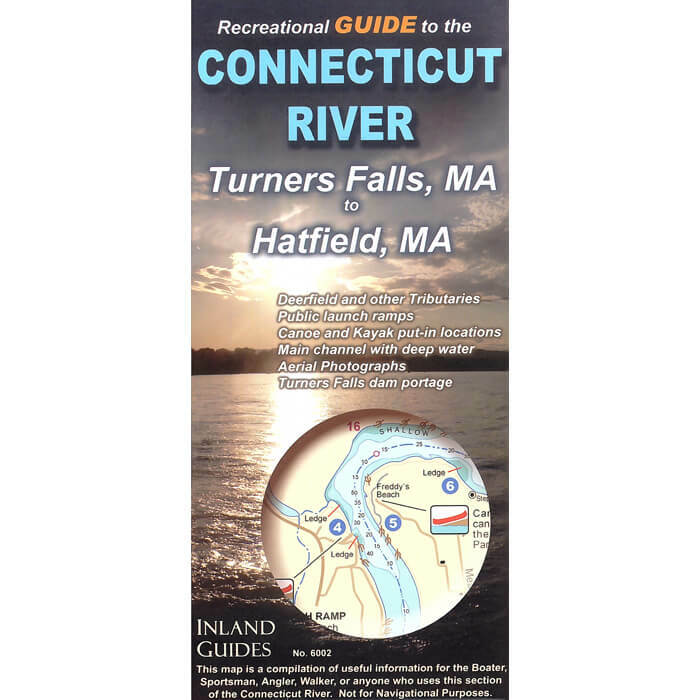 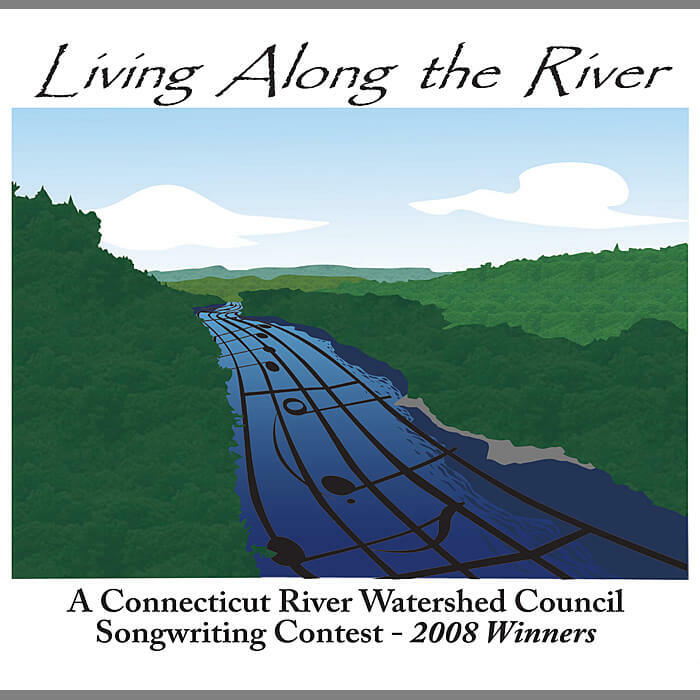 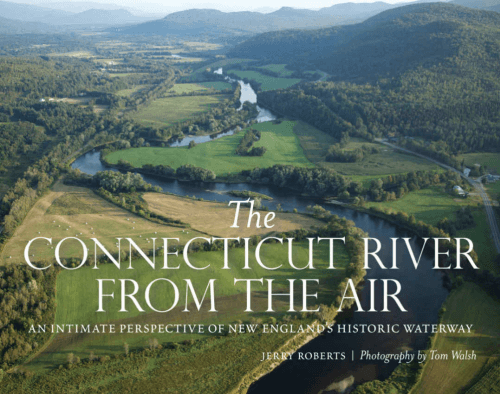 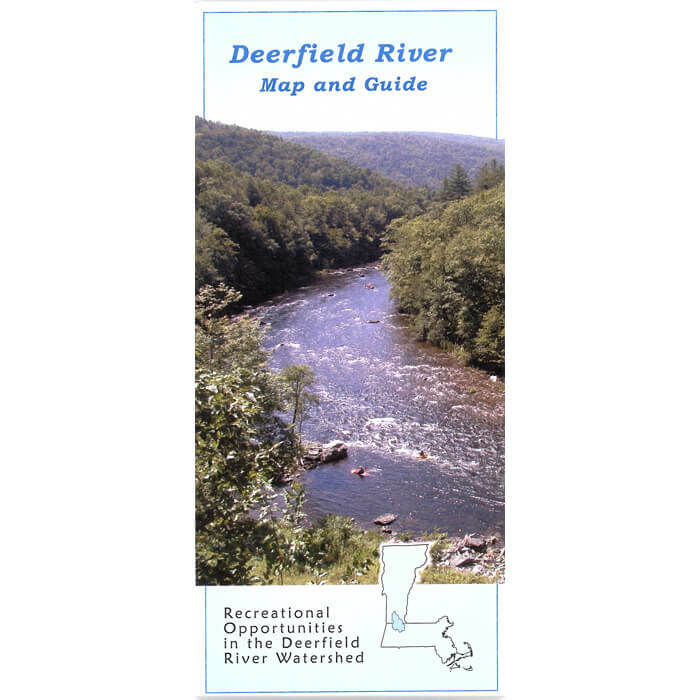 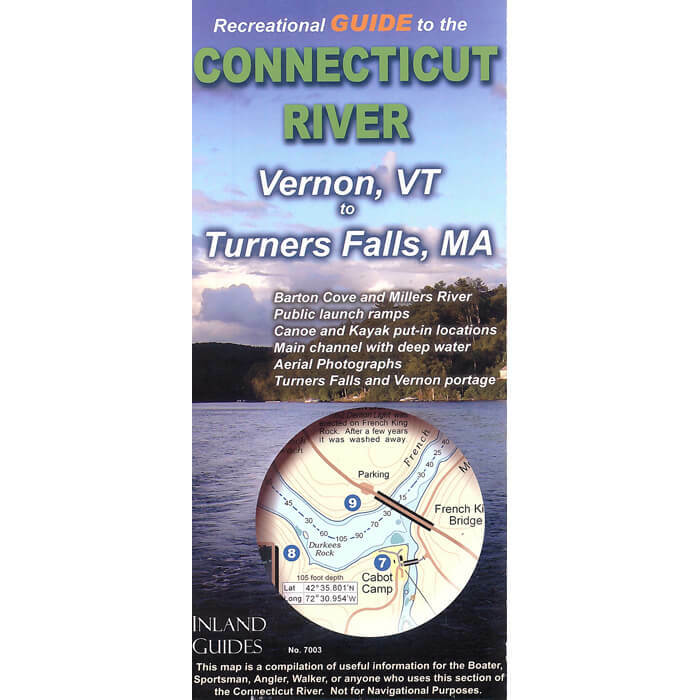 Turners Falls MA to Hatfield MA – Laminated! 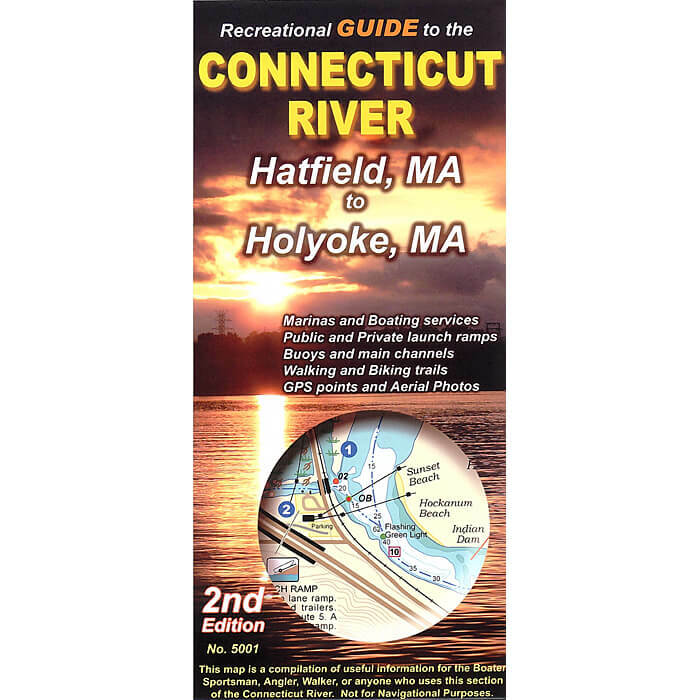 Hatfield MA to Holyoke MA – Laminated!